I love the harmonies in this song, but I'm not sure about the outfits and big hair! The harmonies remind me of EnVogue. Remember them from way back in 1992??? 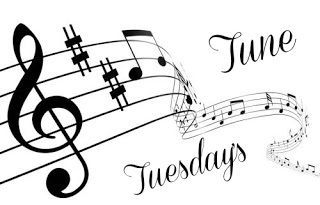 Go visit Tuesday's Tune for some more pop goodness!